For those with a room big enough the 8ft Caesar and Super Caesar size beds really are the pinnacle of comfort. But with such an exclusivity and decadent size bed comes the problem of where to find bedding to fit your 8ft or 9ft bed. 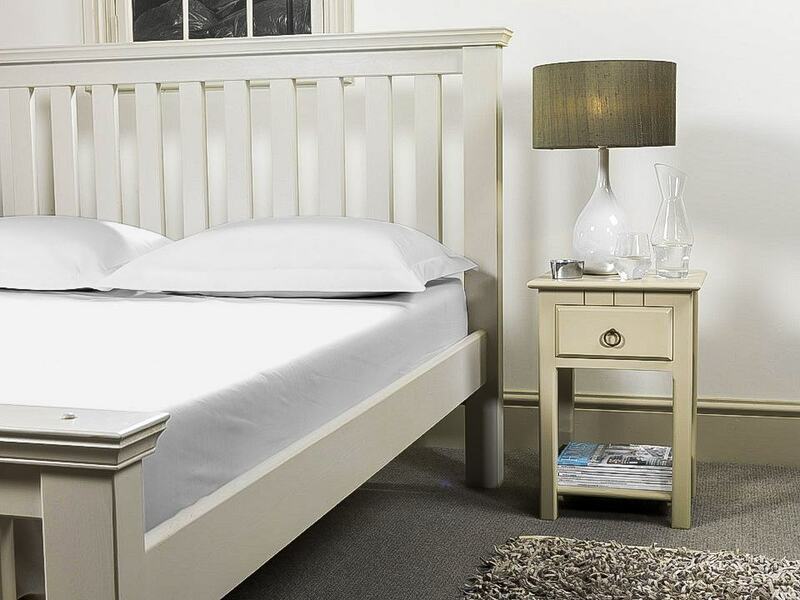 We make and supply superb quality bedding including fitted sheets to fit 8ft Caesar and 9ft Super Caeser beds. All our fabrics are cut from the roll allowing us to make the perfect bed sheet to fit your mattress regardless of depth or any other variations. Our sheets are made from the highest quality fabrics with thread counts only in 200, 400 & 1000. This ensures amazing quality and makes bedding to last decades. We have samples available on request, to receive these or if you want to talk more about what your Caesar bed needs please call 01706 220020 or email us. 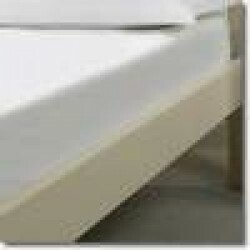 Caesar Fitted Sheet in 1000 Thread Count CottonFitted Sheet to fit 8ft / 244cm BedsFitted sheets in ..
Super Caesar Fitted Sheet in Poly CottonFitted sheet to fit 9ft x 7ft, 275 x 215cm bedSuper Caesar b..
Super Caesar Fitted Sheet in 1000 Thread Count CottonFitted Sheet to fit 9' x 7' / 275 x 215cm bed i..
Super Caesar Fitted Sheet in 400 Thread Count 100% CottonFitted Sheet to fit 9' x 7' / 275 x 215cm b..